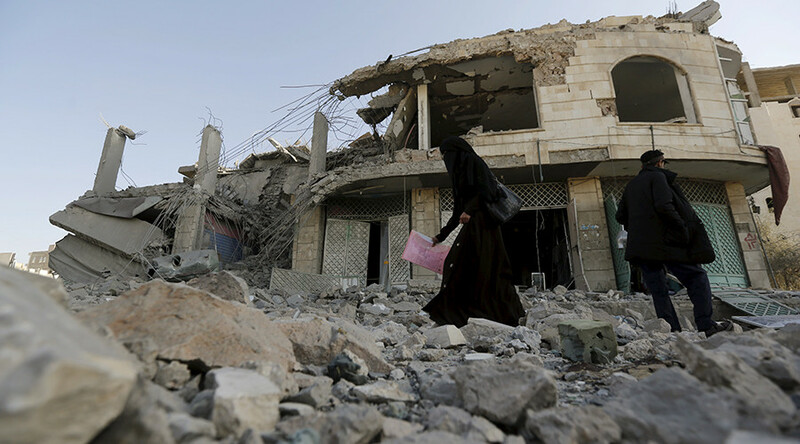 A Houthi-appointed national security court judge and seven members of his family were killed in a Saudi-led coalition airstrike in the Yemini capital Sanaa, according to local residents. The Sunday bombing partially destroyed the home of Yahya Rubaid, a judge who had prosecuted cases against militant groups including Al-Qaeda. He had also presided over treason cases against President Abd-Rabbu Mansour Hadi and other ousted opponents of the Houthis. Seven members of Rubaid's family – everyone except one of his sons – were also killed in the bombing, residents told Reuters. Supported by the US, the Saudi-led coalition has been bombing the Houthi rebels – who control Sanaa – since March 2015. The coalition sides with exiled President Hadi, while the Houthis are aligned with former President Ali Abdullah Saleh, who resigned in 2012 following a popular uprising against his rule. The coalition has been criticized numerous times for the way it conducts airstrikes. 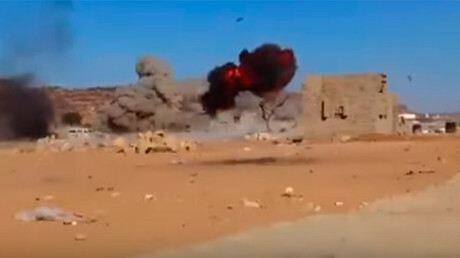 Earlier this month, it was blamed for hitting a hospital in the southern Bayda province, just one day after one of its missiles killed four people at a Medecins Sans Frontieres (MSF) hospital. The coalition was also blamed for targeting a center for the blind. Just last week, MSF stated that hospitals in Yemen are seen as targets, noting that over 100 facilities have witnessed attacks since the Saudi-led coalition began its bombing campaign. “People still consider hospitals a target and try to avoid them as much as possible. The only cases that we are receiving are emergencies and mass casualties following attacks,” Juan Prieto, general coordinator of Medecins Sans Frontieres (MSF) projects in Yemen, said in a statement.